More than 75% of our students do an internship and nearly 90% of our alumni are employed or in grad school within 9 months of graduating. Manhattan College is ranked as one of the top schools in the nation for having graduates that get jobs and earn high salaries. 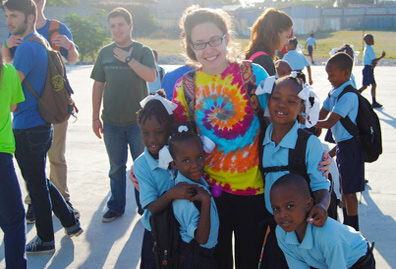 Career preparation starts freshman year and continues past graduation with our career services for students and alumni. 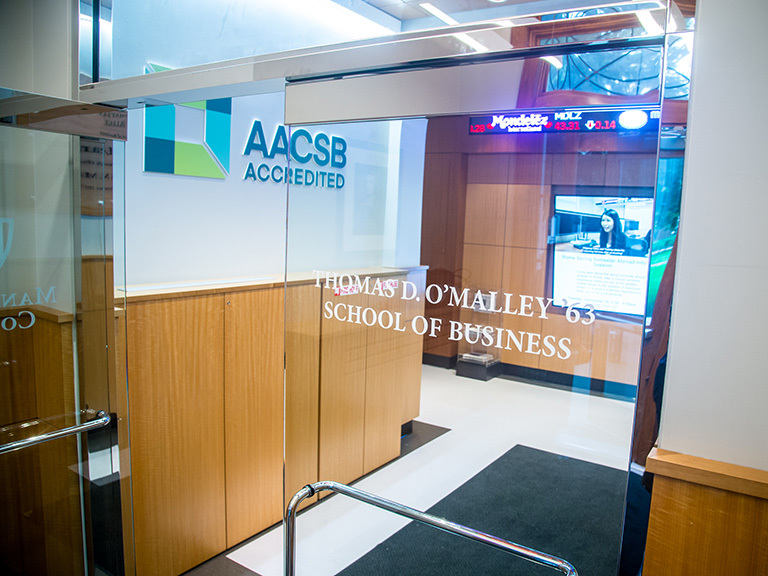 Our location in New York City gives our students access to the best internships, which in turn, leads to our graduates landing jobs and starting successful careers. In national surveys that assess graduate outcomes and salaries, we are routinely ranked as one of the top schools in the country. And while we're proud of our graduates' career successes, we're also focused on ensuring that all of our alumni lead fulfilling lives and find vocations that work towards the greater good. 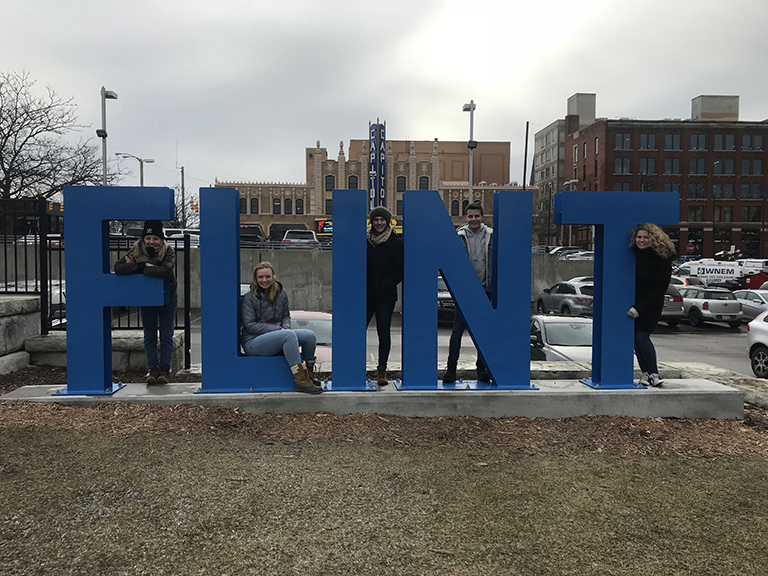 Our location in one of the world's top business hubs gives our students unparalleled access to internship opportunities. 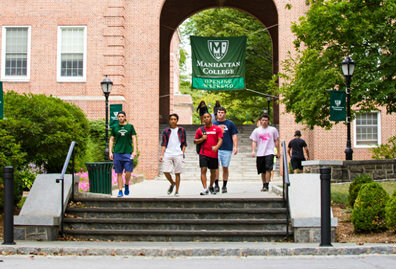 More than 75% of students do an internship while at Manhattan College. From Fortune 500 companies to independent start-ups, no matter what you want to do, you can find an organization in New York City to support your career goals. Our Office of Career Pathways provides a variety of services for students and alumni to help them identify their interests and values, strengthen their technical and transferable skills, and continue to explore different opportunities to achieve personal and professional goals. 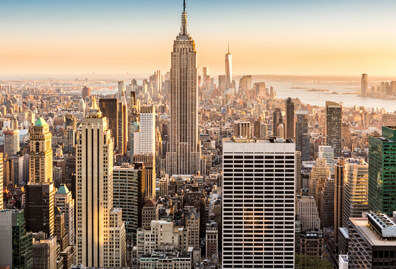 We also help employers, both in the New York City area and beyond, to connect with our talented students through career fairs, on-campus recruitment opportunities and more. 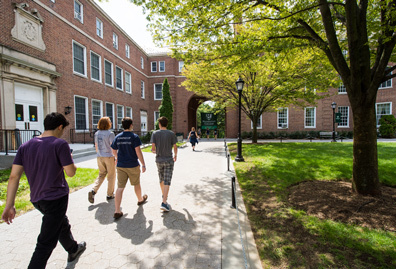 No matter what your plans after graduation from Manhattan College may be, the Office of Career Pathways is here to help you every step of the way. Find part- or full-time jobs, internship positions, and more on our job board called Handshake. Get advice on how to prepare to attend graduate school and obtain fellowships. 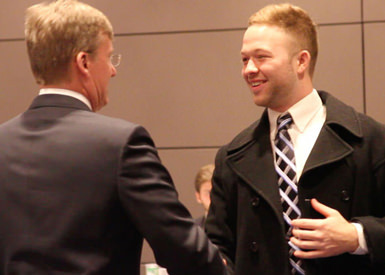 Make valuable connections at career fairs and through on-campus recruitment. Schedule one-on-one appointments with our trained career counselors to get career advice, review your resume and cover letter, and more. Learn about specific industries by attending career panels where working professionals discuss their field and how they got there. Become a part of our Mentor Program and get paired with a working professional who will give you in-depth industry information and help build your network. Manhattan College's Mentor Program pairs you with a professional who works in your intended career field, helping to expose some of the challenges and opportunities that may exist in the industry. Mentors often help review resumes, give tips on interviewing or organize site visits to their place of work. 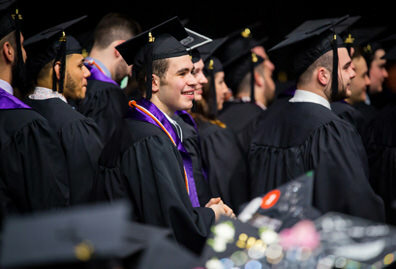 As a graduate of Manhattan College, you still have access to our career services to help make sure you find and stay on the right job path for you, by accessing our online job board Handshake and scheduling appointments with our trained career counselors. Plus, we also invite you to explore the many opportunities you have to help your fellow Jaspers by posting jobs, participating in career panels, becoming a mentor, and more. Visit the Inside Manhattan website for more information about services the Office of Career Pathways offers for students, alumni and employers. Sign up to receive information about applying to Manhattan College and our available career resources.